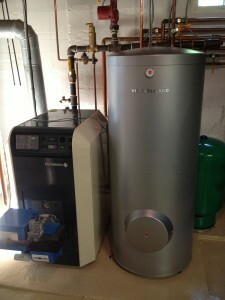 We installed this 53 gallon Viessman Vitocell 300 stainless steel hot water tank. 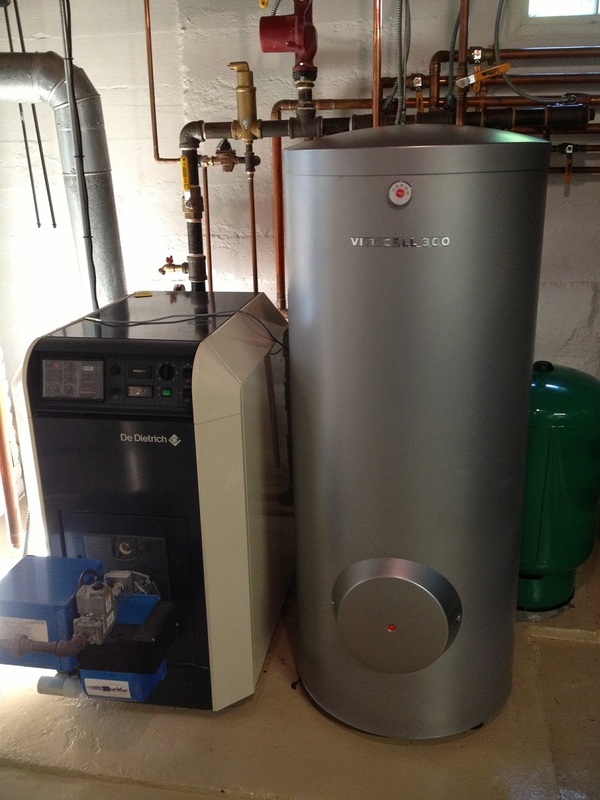 This indirect hot water tank by Viessman replaced a DeDietrich tank. This stylish unit transitioned seamlessly with the existing DeDietrich boiler. The customer received a limited lifetime warranty on the tank. Call Joe Kaufman Plumbing & Heating for a free estimate on hot water tank replacements at your house. Our estimates are always free and we look forward to helping you with all of your hot water needs. 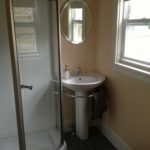 Call us today at 508-875-2593. We are here Monday – Friday 8:00-5:00 to answer any questions or set up an appointment for an in home visit.